This date is the sesquicentennial of former Costa Rican president Juan Rafael Mora Porras’s death by firing squad, for attempting to retake that office from his brother-in-law after being ousted in a coup. In the mid-19th century, coffee was king in Costa Rica — say, wouldn’t you enjoy a refreshing cup right now? — and Juan Rafael Mora was the young country’s wealthy leading exporter of the ground black gold. Little wonder he held the presidency for most of the 1850s. 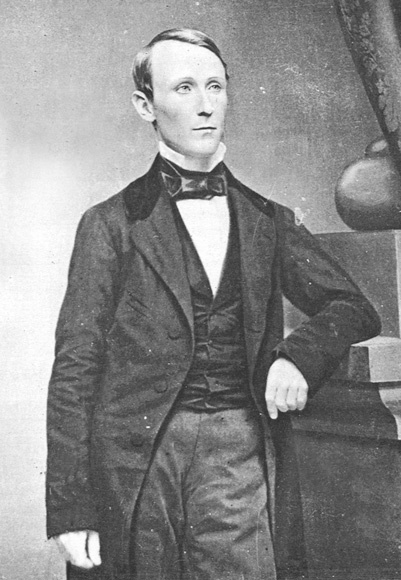 In 1859, while making unwelcome sounds about a national bank not controlled by the coffee barons, Mora was overthrown by another coffee baron — Jose Maria Montealegre. Rather than leave well enough alone, Mora regrouped in exile and launched an 1860 bid to regain power. 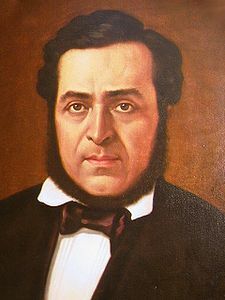 While Juan Rafael Mora was introduced to a firing squad for his trouble, one of his party who was spared that indignity was Mora’s nephew Manuel Arguello Mora, a future novelist and Costa Rican Supreme Court justice.